Come and Celebrate Chanukah with New York Hebrew! 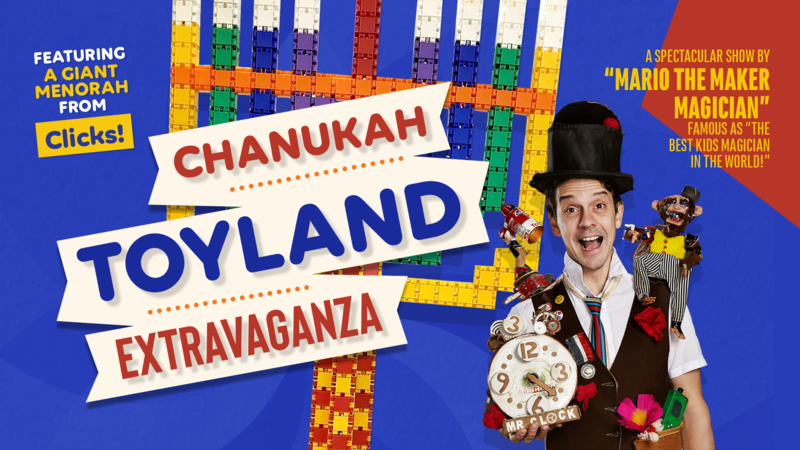 Featuring a giant Menorah made of Clicks! Many toyland activities and crafts for all to enjoy. Dive into a giant clicks pit and plenty of life size games!